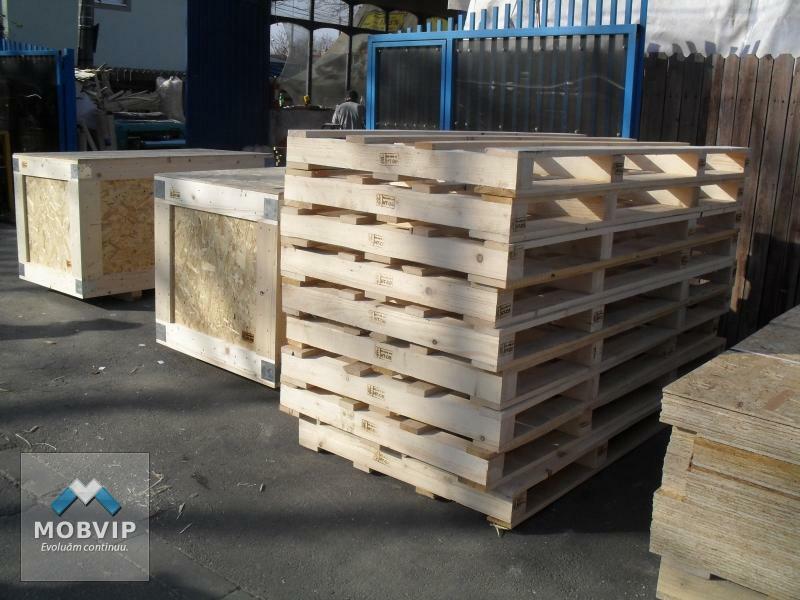 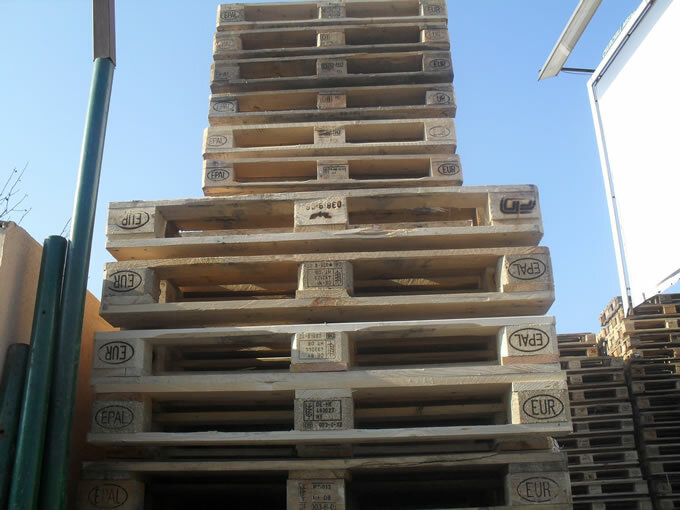 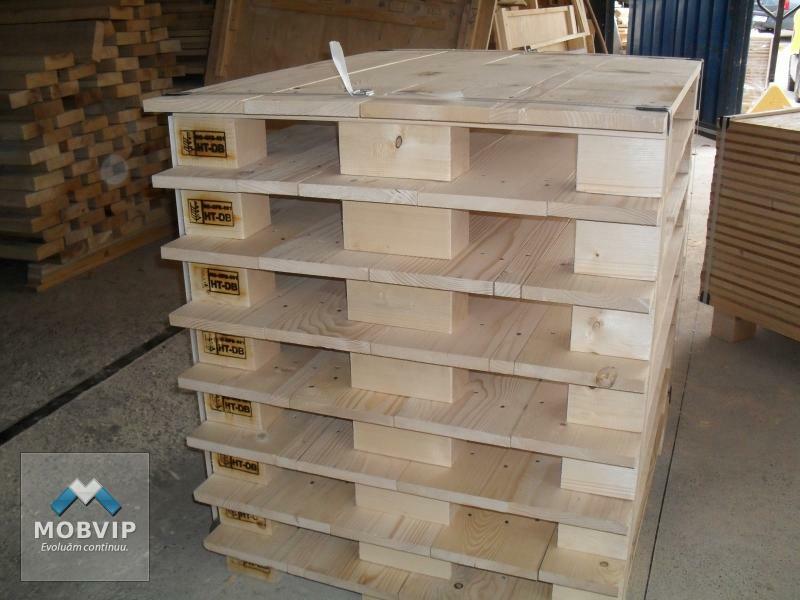 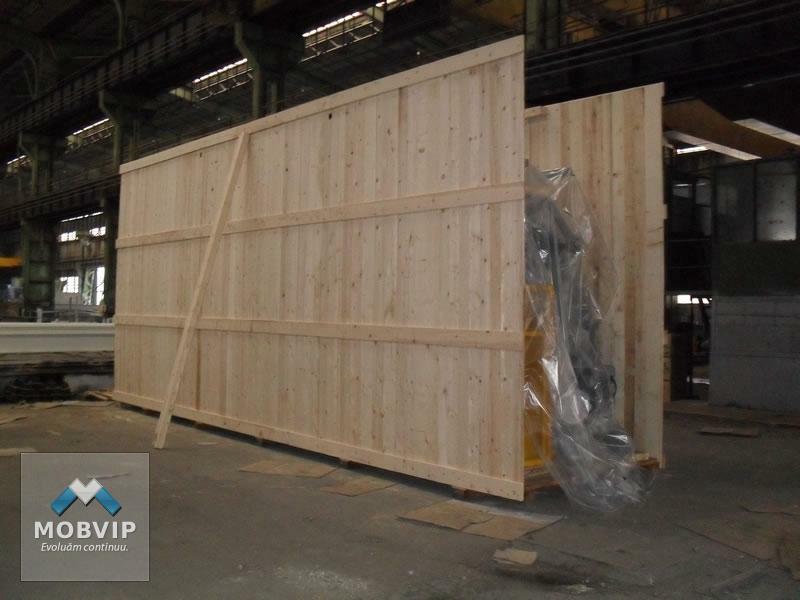 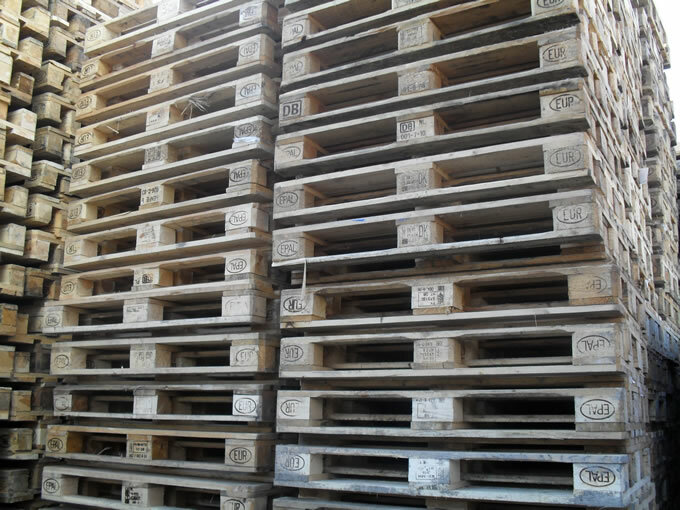 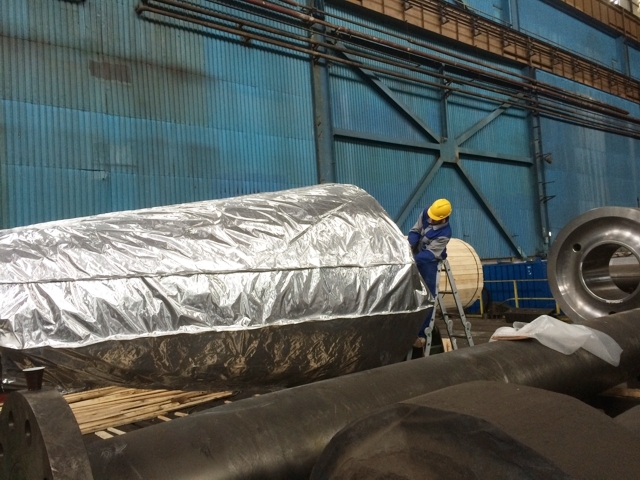 Our company’s activities include selling, buying, collecting and repairing new or second-hand pallets and europallets (for reintroduction into the economic circuit), marked or unmarked for internal or external use – treated according to the ISPM15 international standard. 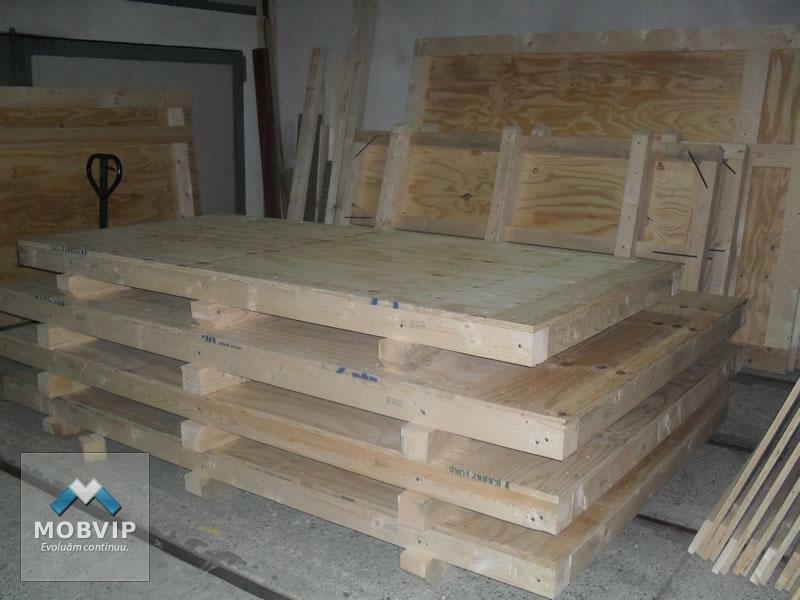 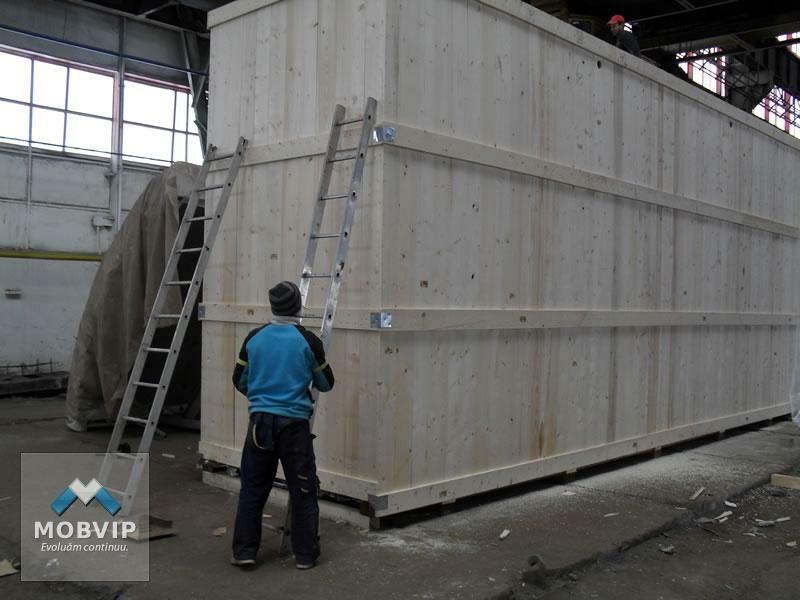 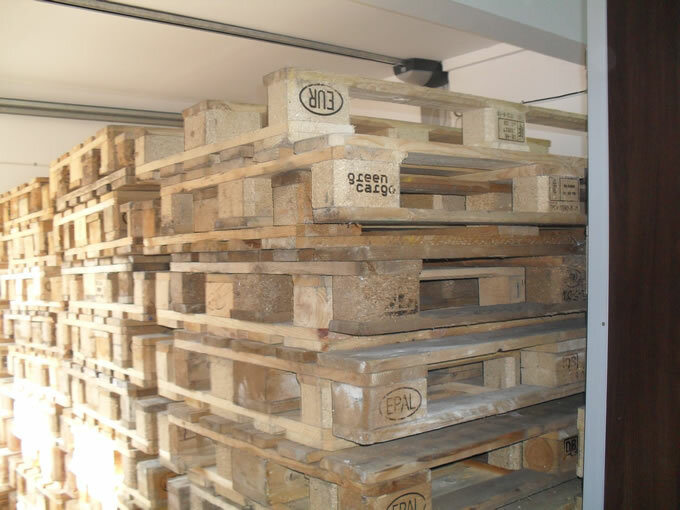 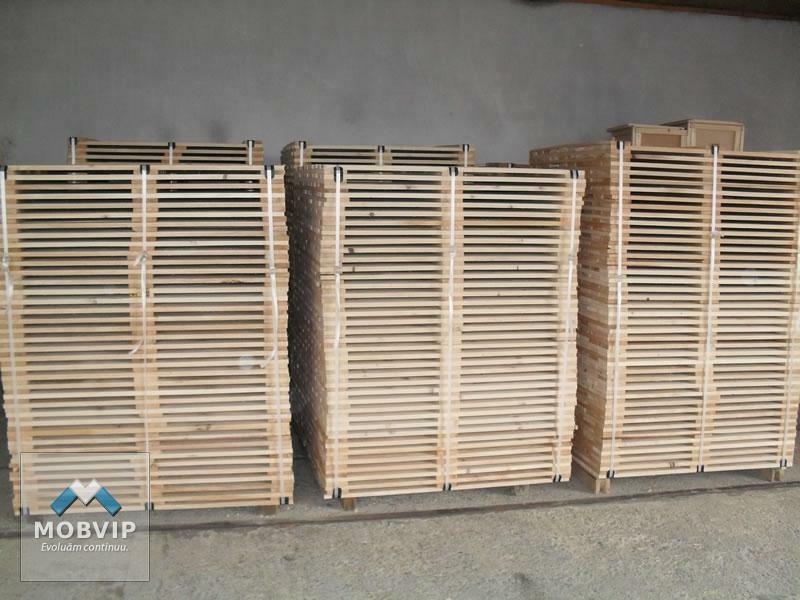 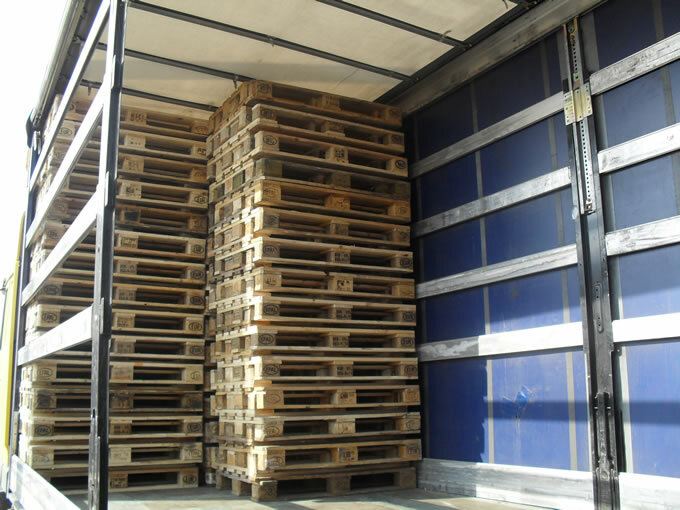 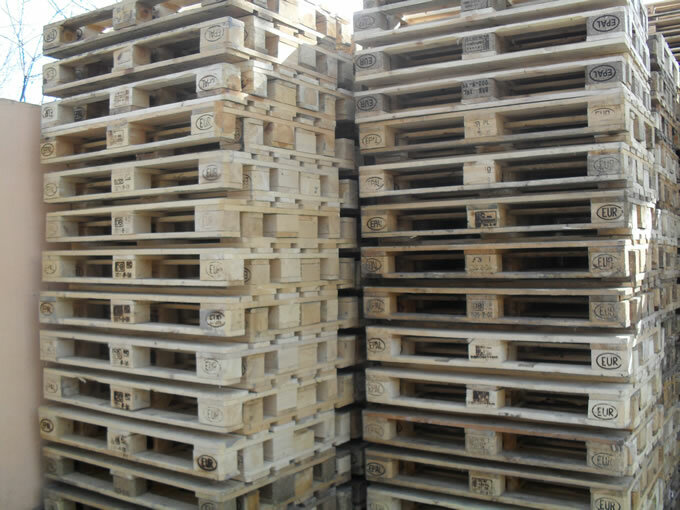 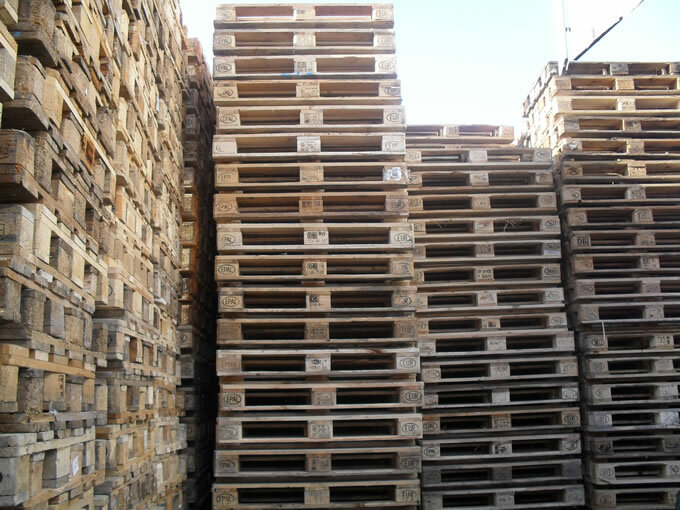 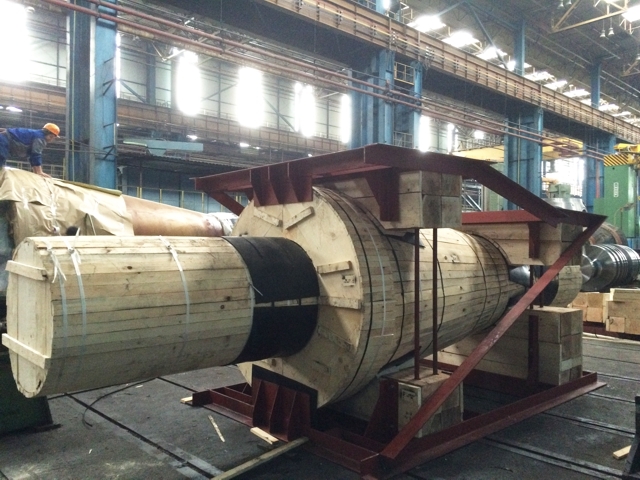 Their size is the standard, 1200×800, but at the customer’s request we can offer any type of pallets and europallets. 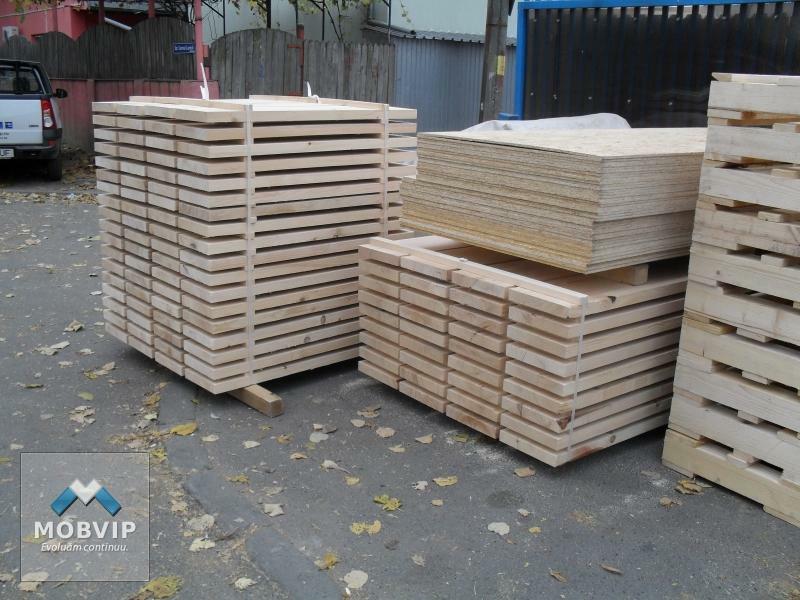 The sale is done at the point of work in Bucharest (Drumul Gura Ariesului street no 42 – 58, sector 3) for any quantity and for quantities larger than 100 pieces the delivery is free of charge to the customer’s warehouse, for Bucharest – Ilfov area. 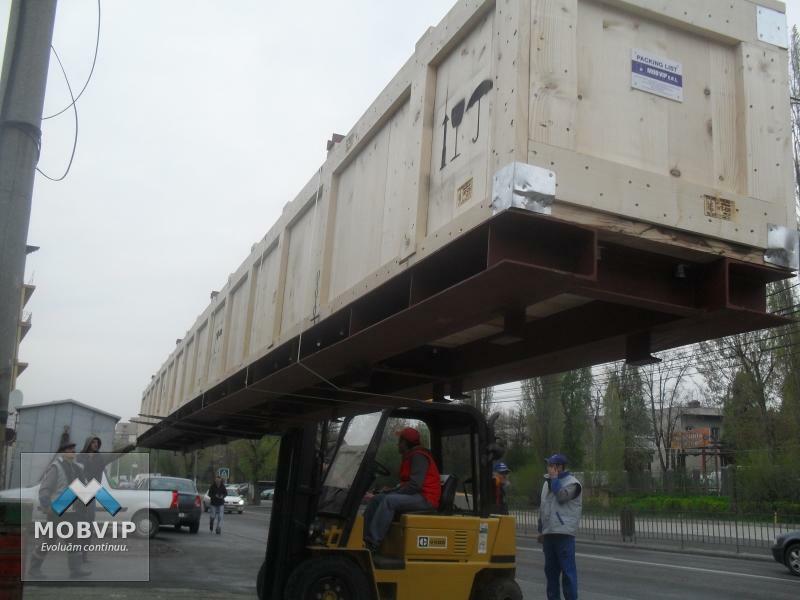 The collection and purchase is done directly at our work point in Bucharest (Drumul Gura Ariesului Street, no. 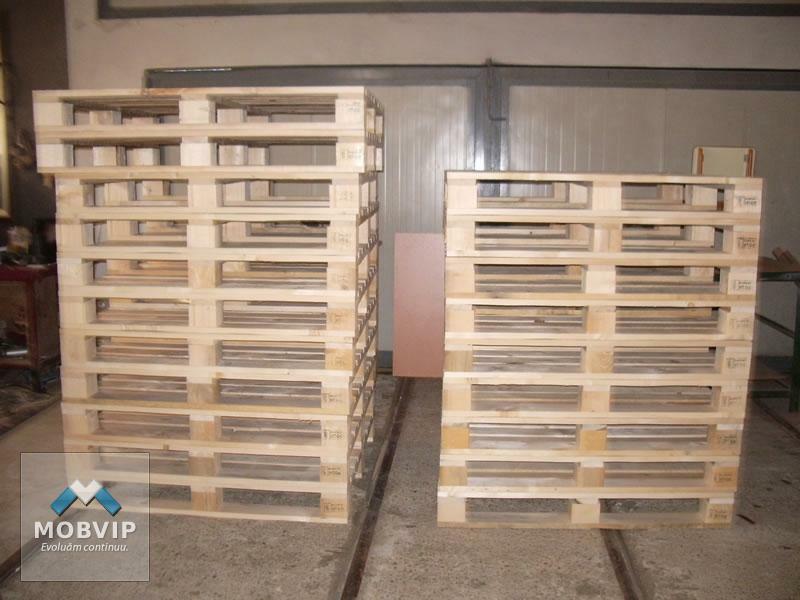 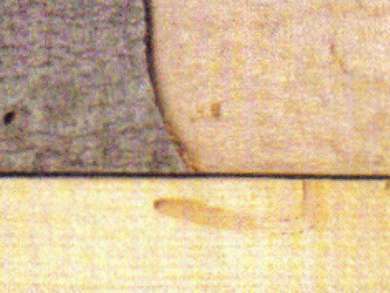 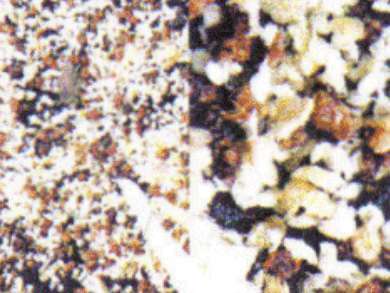 42-58, Sector 3), or by us directly from suppliers, starting from the quantity of 20 pieces and in the Bucharest area and the belt area.